Lately, wigs seem to be everywhere. Until recently, it never occurred to me that they could ever be a fashion accessory, but now it seems like everyone has them. I'm not going to lie, I want one. I want a few, actually. That's where Divatress.com comes in; they have thousands of wigs to choose from and carry other hair and beauty products as well. You may know that I change my hair on a regular basis. It's literally been every color. I love being able to change my hair on a whim, but I've ruined my hair many times and I've had to cut it all off and start growing it out all over again multiple times because of this. Right now my hair is the longest it's ever been and I don't want to ruin it again, so I've been seriously considering grabbing a few wigs in different colors so I can change up the color when I want. Divatress.com has so many to choose from in so many different colors and styles. Lace front wigs are my personal favorite, because they look the most natural. I prefer ones that I'm able to heat style and the ones that I've checked out so far are able to tolerate heat up to 400 degrees Fahrenheit. I wanted to show you a few of my favorites that I'm considering purchasing, but there are so many, you really need to look for yourself, too! Not only do they carry all of the "fashion colors" but they also have pretty much every shade of every color you can think of. They also come in different lengths, styles, parts, etc, so there's really something for everyone. If you really like to change your hair color or if you want to try out a new color without the commitment, this is a great way to do it. These are super affordable and shipping is free within the continental U.S. on orders over $49. If you decide to pick one up, let me know which one you get! You can find them here! Thank you for reading! As we all know, my hair has been an on-going saga. I can never seem to be happy with it, mostly because I get super bored with it really quickly and need a change. I've had red hair since November, and that's a big deal for me. 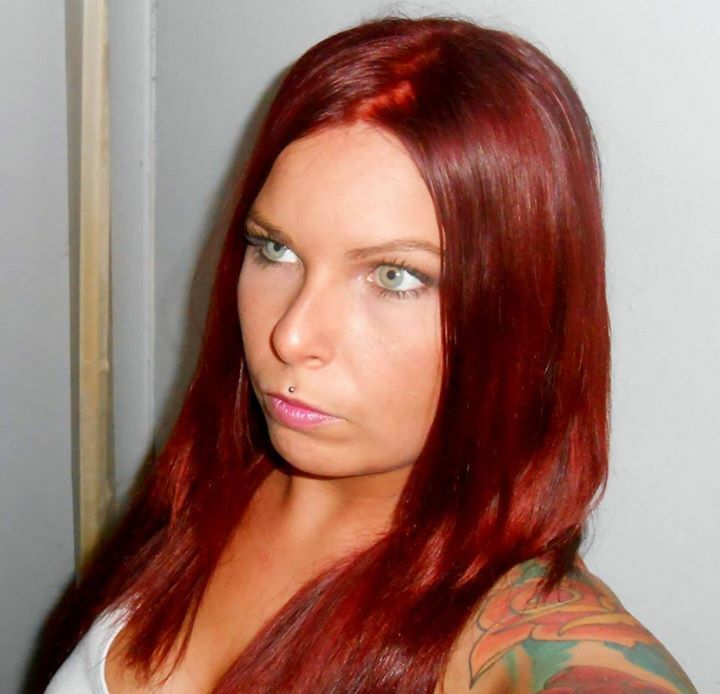 Usually, my hair styles and colors change every 3 months or so, which is damaging, as you can imagine. It's about time for me to change it again, but that's not the point of today's post. Joico sent me the cutest package with their new product in it, Luster Lock. 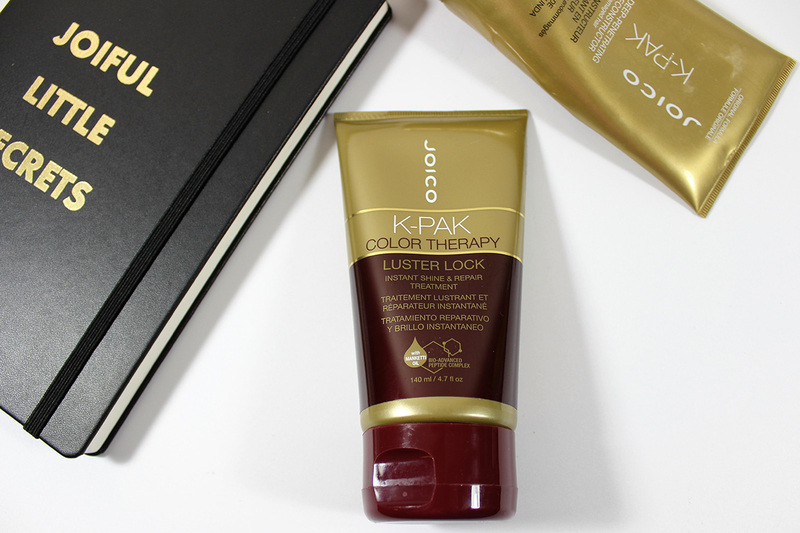 Joico K-PAK Color Therapy Luster Lock is a conditioning treatment to restore shine and health to your color treated hair. You can use it as a pre-wash treatment on dry hair or as a deep conditioning treatment. Let's get specific, here's how it works: It repairs and seals hairs outer layer to lock in vibrancy with a QuadraBond Peptide Complex of Manketti Oil and Argan Oils. Silk, Soy, and Seaweed Extract gives your hair a "slip"to prevent damage while styling. I've used this a few times now and I'm totally obsessed. I haven't used it as a pre-wash treatment yet but I will be very soon since I intend on bleaching my hair within the next few weeks. 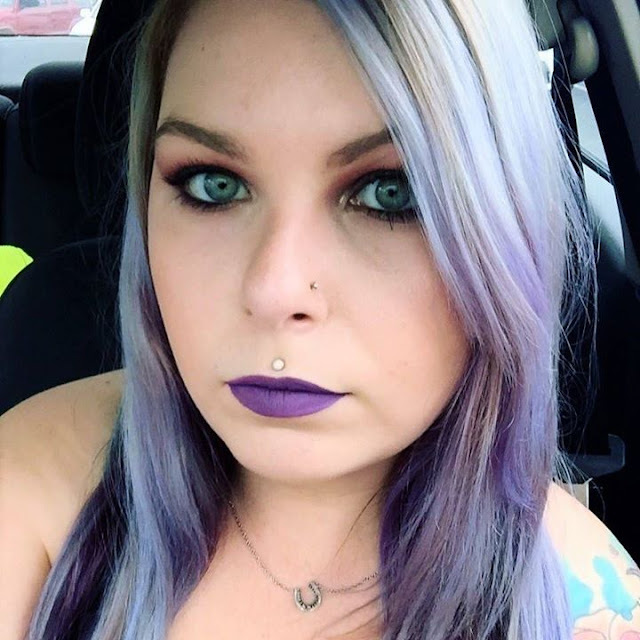 Oh yeah, the lavender hair is making a comeback. If you're someone who dyes or bleaches your hair, I totally recommend grabbing this treatment. It's seriously awesome. My hair hasn't been this shiny and healthy looking in a long time. *Products mentioned in this post were sent for review, free of charge. All opinions are my own and 100% honest. * I've been on quite the hair journey lately. I can't decide what I want to do with it, so I've been taking this opportunity to test a plethora of hair products. Today, we're going to talk about the Hask Charcoal Purifying line. This is a clarifying shampoo, conditioner and mask. They even sent me this adorable brush that immediately went into my purse. I was really excited about trying the Hask Charcoal line because it's been a little while since I've tried a new clarifying shampoo and everyone needs a good clarifying shampoo. The Hask Charcoal Purifying Shampoo cleanses and clarifies your hair. Despite it being clarifying, it's totally gentle on your hair. The charcoal is derived from coconut shells and is combined with grapefruit and lemon oils. It has a great light citrus scent, but don't worry it's free of sulfates, parabens, phthalates, gluten, drying alcohol and artificial colors. The Hask Charcoal Purifying Conditioner is also derived from coconut shells and combined with the citrus oils. It conditions and locks in moisture, leaving your hair smooth and shiny. It's also free of sulfates, parabens, phthalates, gluten, drying alcohol and artificial colors. The Hask Charcoal Purifying Deep Conditioner nourishes and softens hair and is developed in the same way as the shampoo and conditioner. I wanted to share some of my favorite hairstyles for the warmer months that don't involve heat tools. 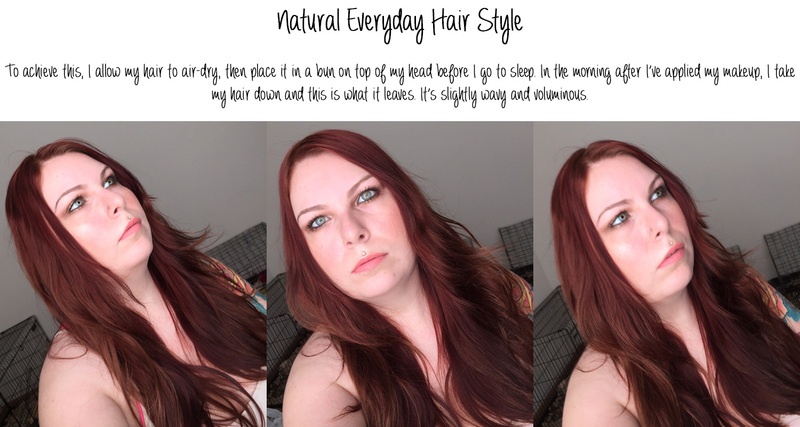 I rarely heat style my hair, because I want it to be healthy and hot tools can be damaging. These are a few hairstyles that I do when I want to leave my hair down but I don't want to spend a lot of time on it. I'll also mention a couple of variations that can be done for these hairstyles. I've been on a journey to grow out my hair. I want to keep it long and healthy, so I've been switching up my products to achieve that goal. Before you do anything, you want to have clean hair. So, I washed and conditioned my hair with the Garnier Whole Blends Repairing Hair Care Honey Treasures Shampoo, Conditioner and Mask. I actually did this the evening before, and I let my hair air dry. Before I went to bed, I threw my hair up in a bun on top of my bed, as I always do and that's our starting point. To be honest, the first day after I wash it, I'll leave it like this, because I don't mind the way it looks. Leaving it in the bun overnight leaves it soft and voluminous, with a couple of waves. The next day, I'll normally do one of the styles I discuss below. The first, and the one I consider the easiest and fastest is to twist your hair back on one side, or both if you choose. Obviously, you could do a braid instead of a twist, but I cannot manage to french braid my own hair. The next hairstyle is the fishtail braid. 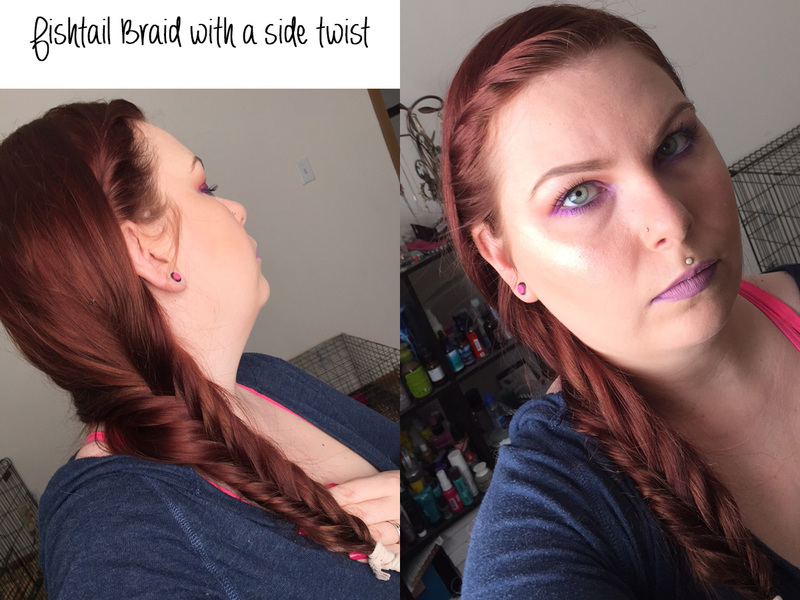 Any type of braid will work, but I personally like fishtail braids. It would be easier to see if I had lighter hair, but at the moment, it's a bit dark. 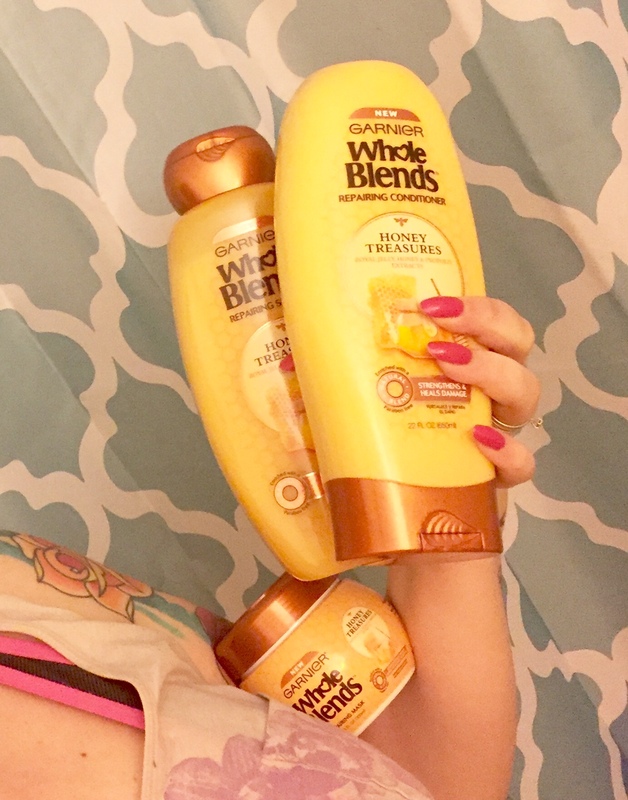 I like to use the Garnier Whole Blends Repairing Hair Care Honey Treasures line because it helps to repair and restore damaged hair. It's paraben free and contains essence of royal jelly, honey and propolis extracts. It has a nice, light fragrance that isn't overpowering but smells amazing. It's really great for damaged ends. You can find more information about the Garnier Whole Blends Line here. Which blend would you like to try? For the past few months, I've struggled with my hair. It seems to get dry on the ends and appear dull after a couple of days without washing it, and I only wash it once every 4 days. 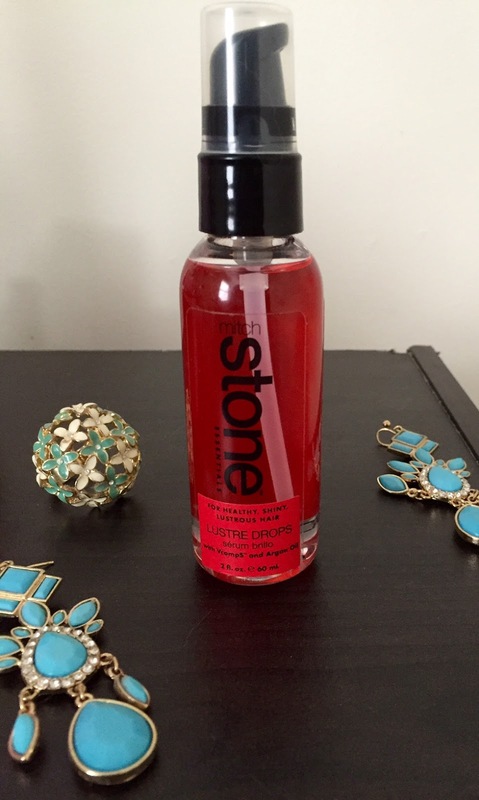 The Mitch Stone Lustre Drops has changed all of that. The Lustre Drops are Argan Oil based and vitamin infused. This will make dry, frizzy hair look so much healthier and shiner, while being protected and moisturized. You only need a drop or two, and you can use this in damp hair or dry hair. I honestly do both. I use this as my hair is air-drying after washing, and then I'll use it on my dry hair a couple of days later to bring life back to it and it's SO good. Oh, and it smells like Papaya which is amazing. This makes my hair seriously shiny and makes it look so healthy. If you're suffering from dry or dull hair, grab a bottle and try it! You can more info here. 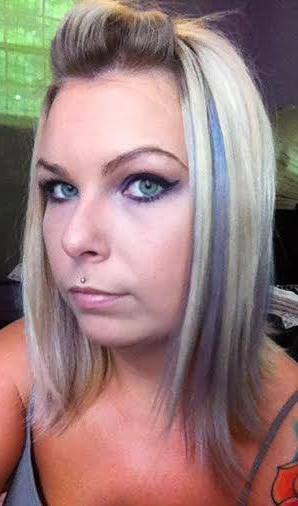 As you can see, I've been through quite the range of hair colors, and I didn't even have a picture on hand of when it was teal, dark purple or black. Because of this, I feel like I can give you a few tips on how to maintain your color for longer. Nothing is going to make the color last a super long time, it will fade over time. ALWAYS wash your hair in cold water. Only wash your hair every 3-4 days. Use dry shampoo instead of washing when you can; it will become your best friend. 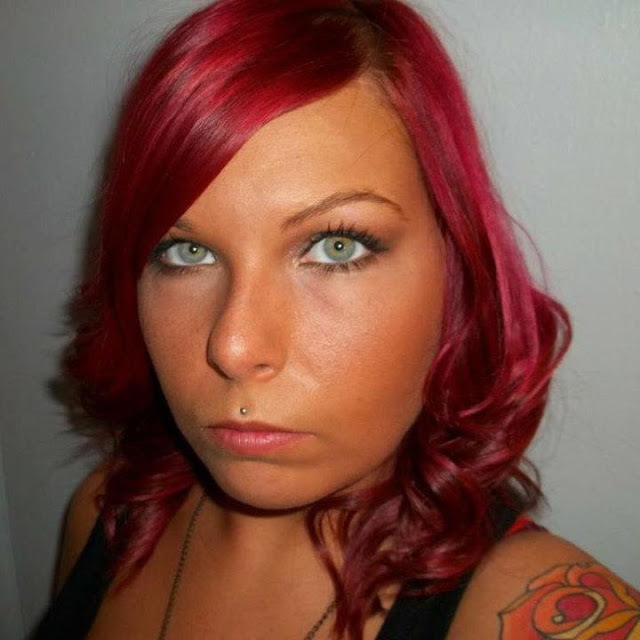 Use a color depositing conditioner or mix color into your regular conditioner. Don't heat style your hair everyday. Don't have unrealistic expectations for your hair dye. It will fade and it will need touched up often, normally every 6-8 weeks, but reds and pastels typically need re-done every 4-6 weeks, and some pastels can even need re-done in as little as 3 weeks. The more damaged your hair is, the less dye it will hold. If it's porous, it won't hold onto hair dye. Having a hair color such as anything unnatural, neon or pastel requires extra effort and more money than a natural color to maintain. 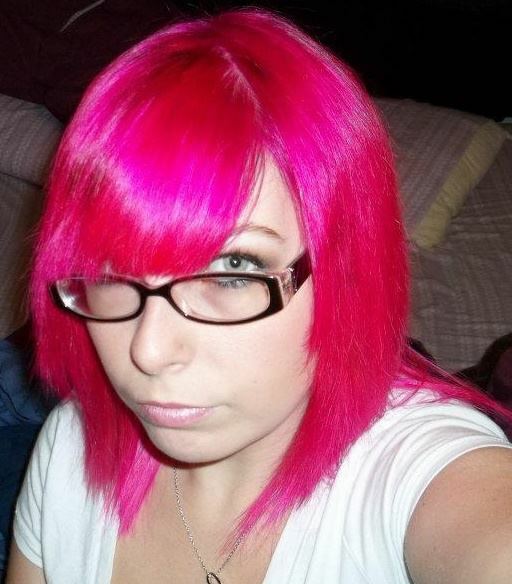 Be prepared for that before blindly dyeing your hair. I also do not recommend doing your hair on your own unless you fully understand what you are doing, and chances are unless you are a hair dresser, you don't. Bleach can be seriously harmful and damaging. It can literally melt your hair. Do not mess with it! Permanent dyes from the drugstore are unreliable at best. You will rarely get the result it promises, rather you'll be left with a color you didn't want and some of them are almost impossible to remove, such as Feria dyes. 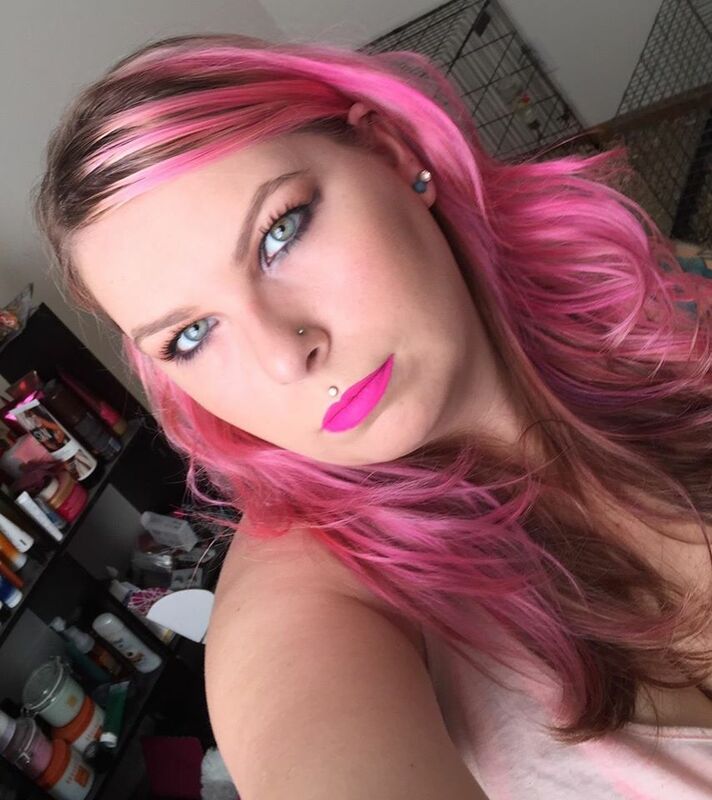 I'll be back with another post tomorrow, and next week I'll be back with a completely different hair color because this pink is almost gone already. It lasted 1 week! See, pastels are temperamental. The rest of the week and part of next week is going to be devoted to hair. Today I'm going to share a review of the Keranique Scalp Stimulating Shampoo and Volumizing Keratin Conditioner. We will start with the shampoo & what it does. Reduces build up and blockage. The Keranique Scalp Stimulating Shampoo is fortified with Keratin and Vitamin B5 to clean and stimulate your scalp to rejuvenate hair follicles. It's also good to know that this shampoo is sulfate free. The Keranique Volumizing Keratin Conditioner has a unique gel-cream formula that doesn't weigh your hair down. It adds volume, thickness and body, as well as detangles and adds shine. Both the shampoo and conditioner are free of sulfates, parabens and dyes. The shampoo has a light mint-y scent with a hint of vanilla. The conditioner smells like peppermint. Not only are they cooling on my scalp, which I like, but they're going to be semi-festive for the holidays, haha. Random, but let's be honest, a lot of us wear peppermint scented things around the holidays. I've been using these for a couple of weeks now and I've really been enjoying them. I'll keep you updated, for sure. If you'd like to see more about them or purchase them, you can find them here. 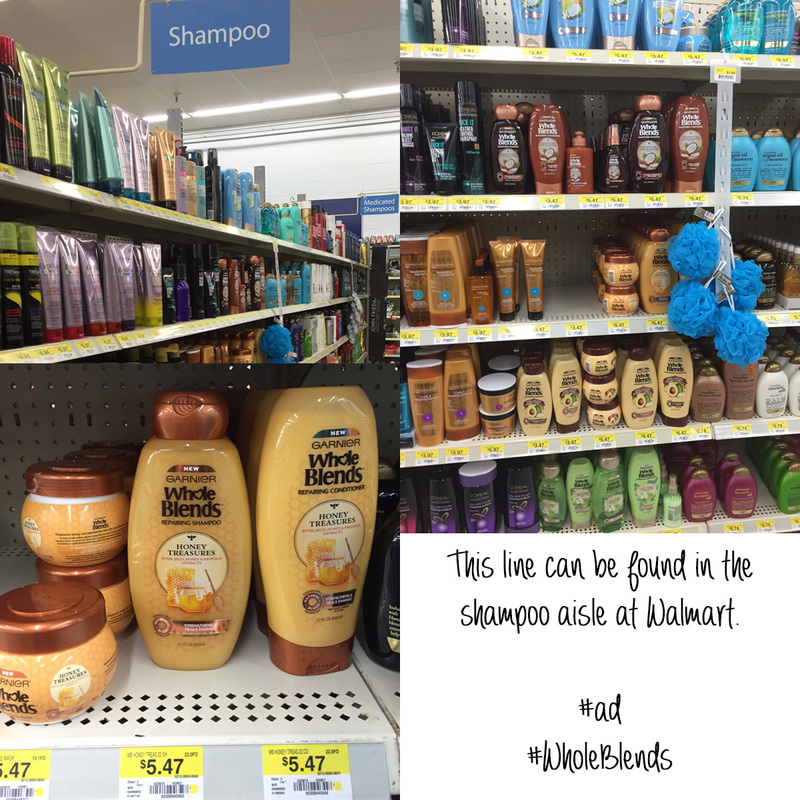 Come back tomorrow for my current favorite hair care products!